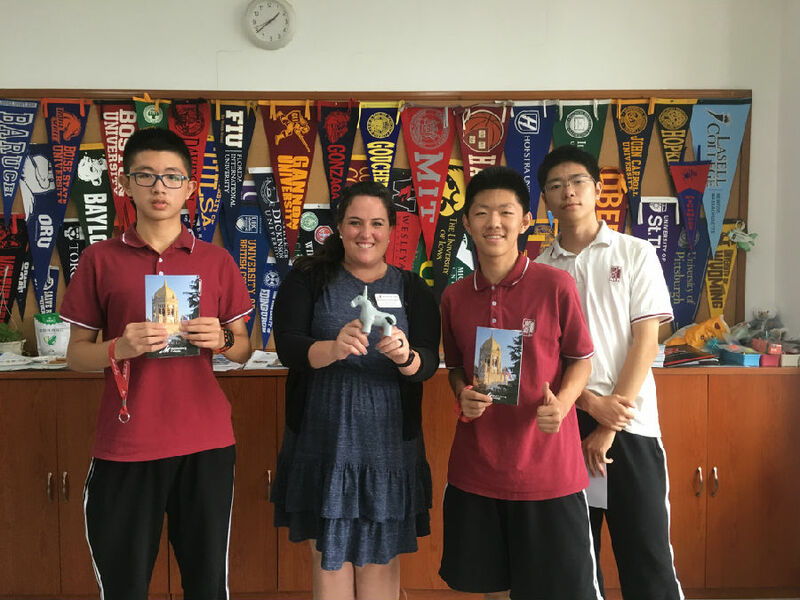 In September 2018, admission officers from 16 oversea universities, such as Princeton, Dartmouth, John Hopkins, Rice, University of Melbourne, and Ecole Hoteliere Lausanne came to our school and gave introductions to students from US and IB programs. 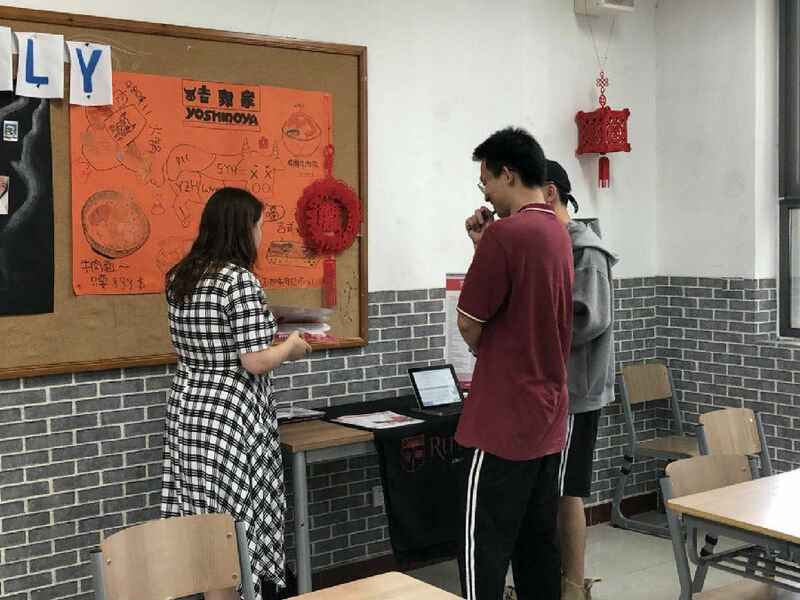 Instead of compulsory attendance, students participated via registration, according to their individual interests. 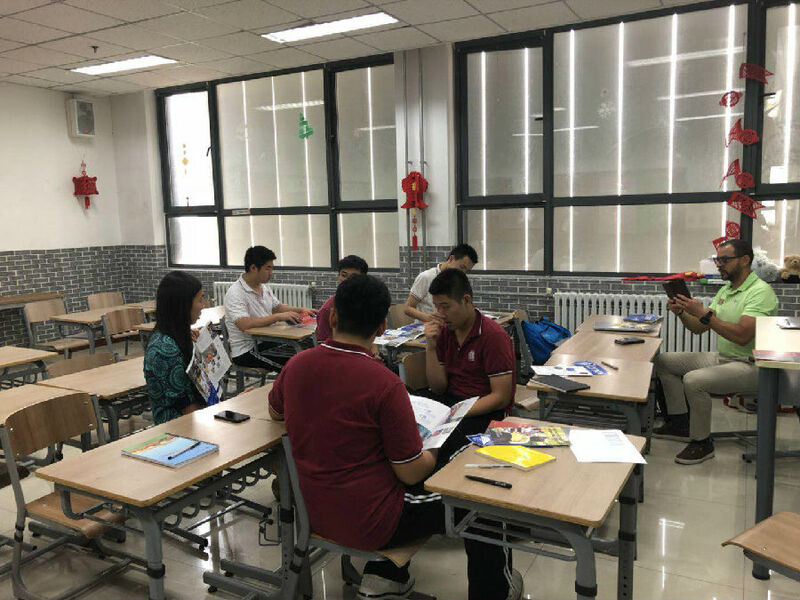 Besides the traditional college representatives giving lectures on each school, small-scale college fairs were held for 2-3 different colleges visiting at the same time, round table Q&A sessions was adopted for liberal arts colleges. 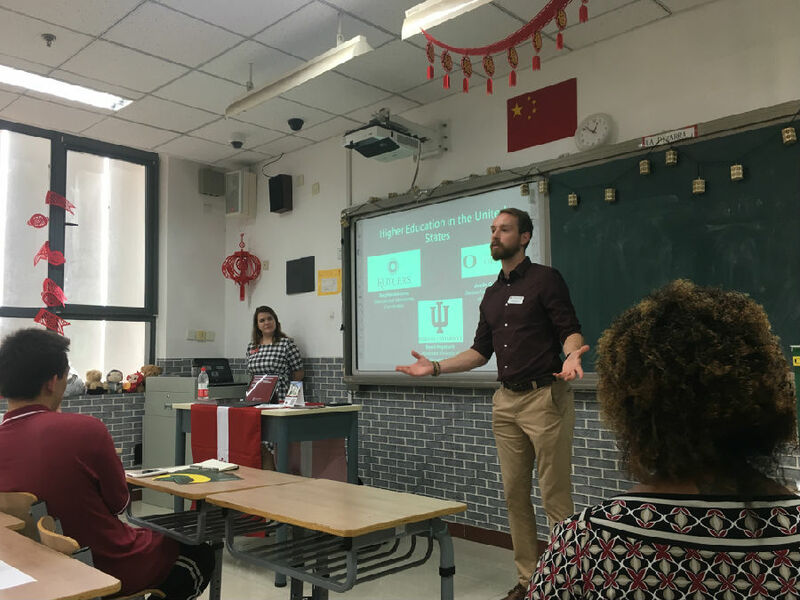 Before every visit, student host and volunteers were recruited so as to provide participants with more interaction with college representatives and a more beneficial experience. 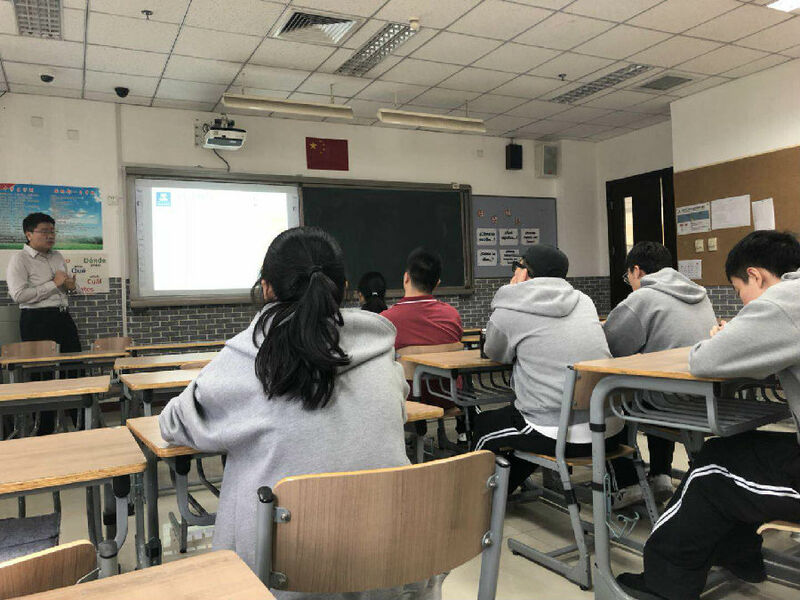 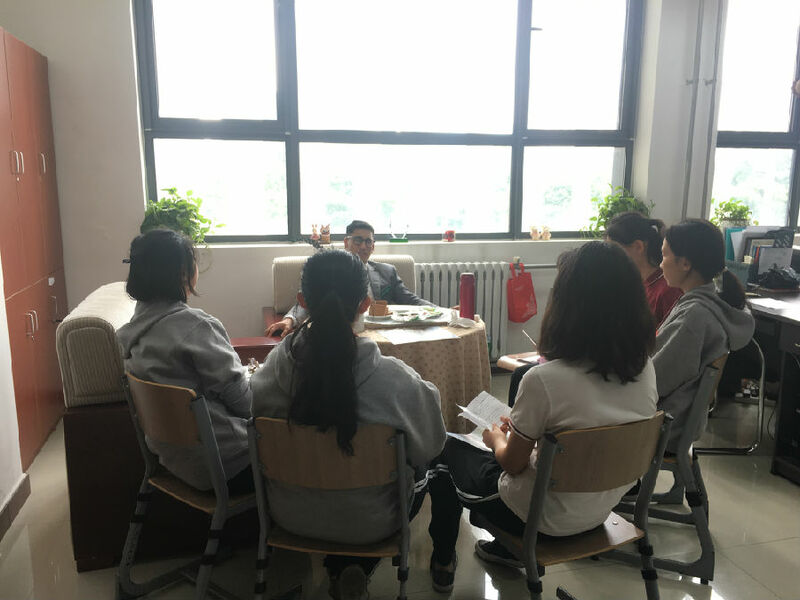 During each visit, the admission officers introduced the profile, the curriculum, the academic specialty, and the application requirements, and then given special attention to students’ personalized questions afterwards. 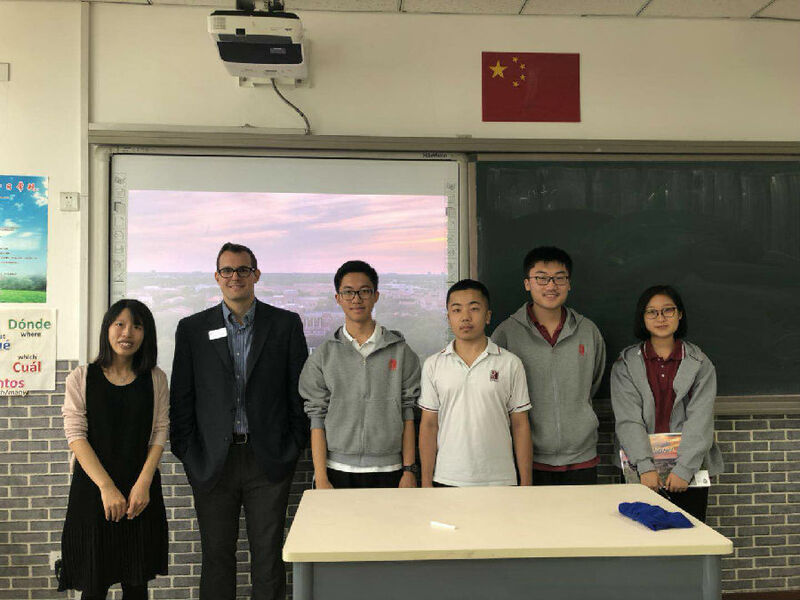 On September 14th, the former AO from Princeton has given a thorough introduction to the admission system of US higher education as well as led the students to understand the qualities of an applicant that famous universities are looking for. 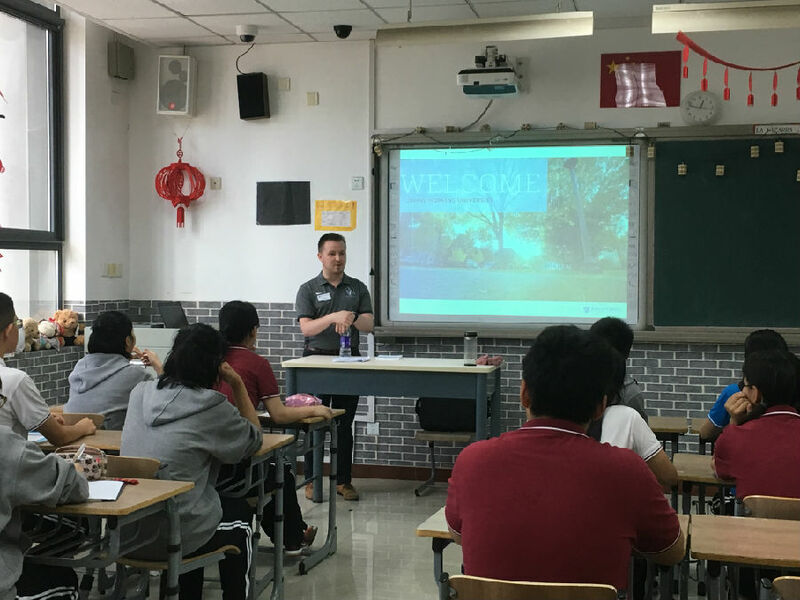 It had a deep impact on all the audience especially for the new 10th graders, showing them a right path toward college preparation. 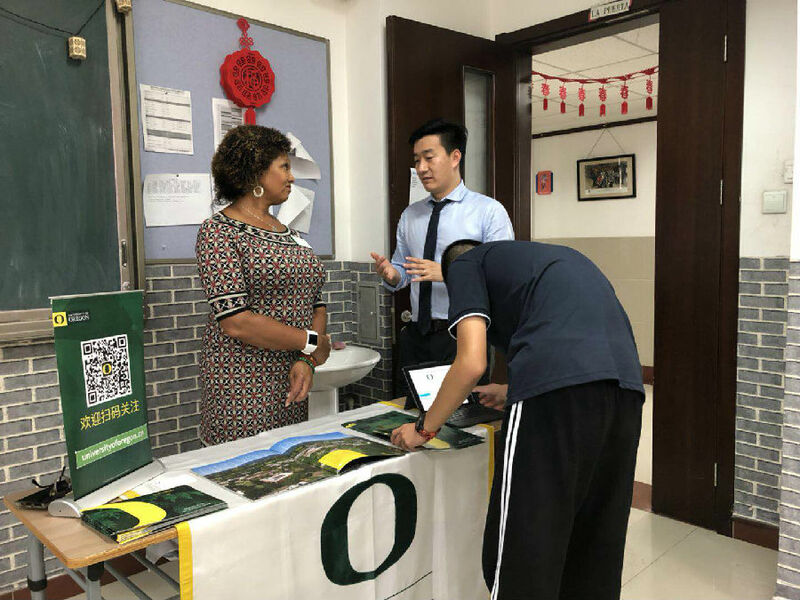 During the four-week of college fairs that students have taken active participation in both attending and servicing as volunteers, they acquired further information on undergraduate education mainly but not limiting to United States, and also broadened their horizon. 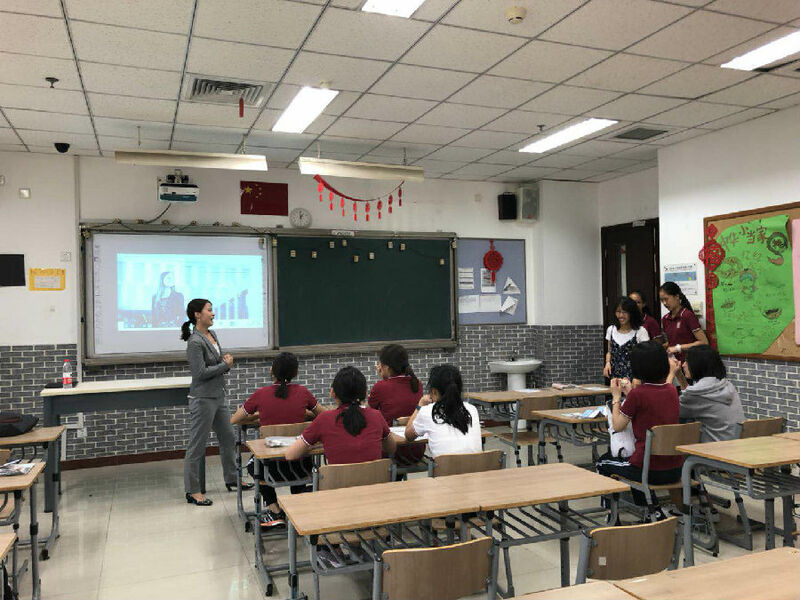 They learnt more about the application procedures and skills through in-depth interactions with college admission officers. 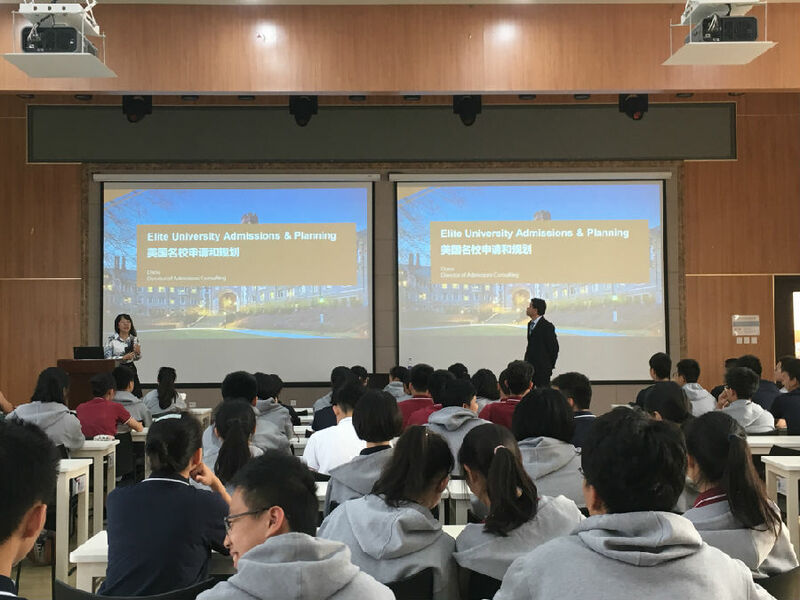 In doing so, they have made one step closer to foreign universities of their dreams.